Sign up and receive Property Email Alerts of Houses to let in Brackenfell South, Brackenfell. Small en-closed back yard which allows for 1 or 2 small pets. No big dogs will be allowed. No smoking will be allowed inside the house. First month’s rent will be payable before handover of keys. This lovely house is situated 1min drive from the Bottelary Road in a cosy close, safe for kids to play. Various Schools and shopping centres contribute to this thriving suburb. If you can see this advert, the house is still available. To arrange a viewing, simply reply to this advert to set up a date & time or contact us during office hours, 08:30 – 17:00 Monday to Friday. 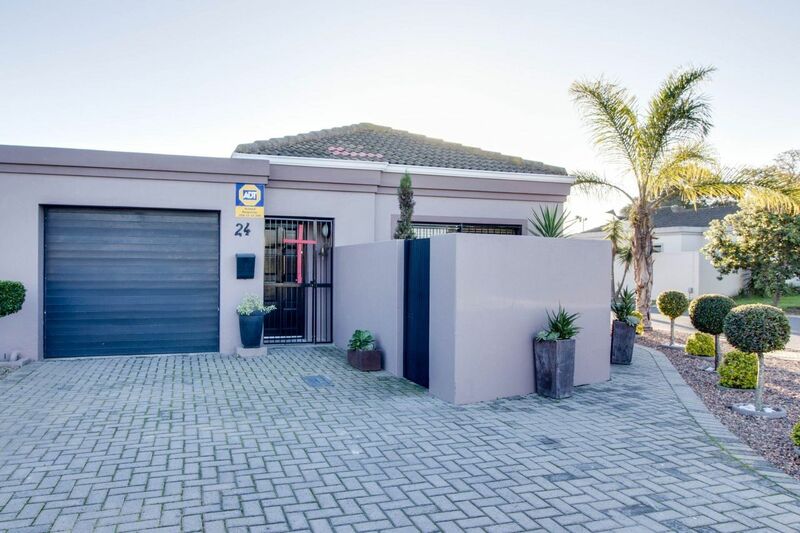 Sign-up and receive Property Email Alerts of Houses to let in Brackenfell South, Brackenfell.